Every other year, Montana state lawmakers convene for 90 days in Helena to discuss changes to our laws on taxes, healthcare, the environment, business and much more. 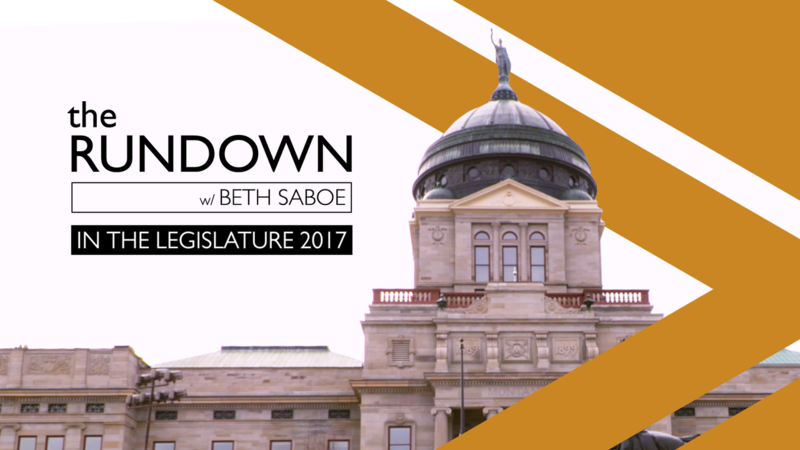 Each week we'll look at the important issues being debated in the Legislature and explain how they could impact Montanans from Superior to Sidney. With insightful reporting and one-on-one interviews, this program helps viewers understand the legislative process and how they're being represented by elected officials.